The Stewpot Stewards program teaches children compassion and understanding through age appropriate explanations, and gives families a constructive way to help Stewpot clients by providing for specific needs. During the Holidays they meet and assemble gifts, tour the Stewpot, and decorate for Holidays. 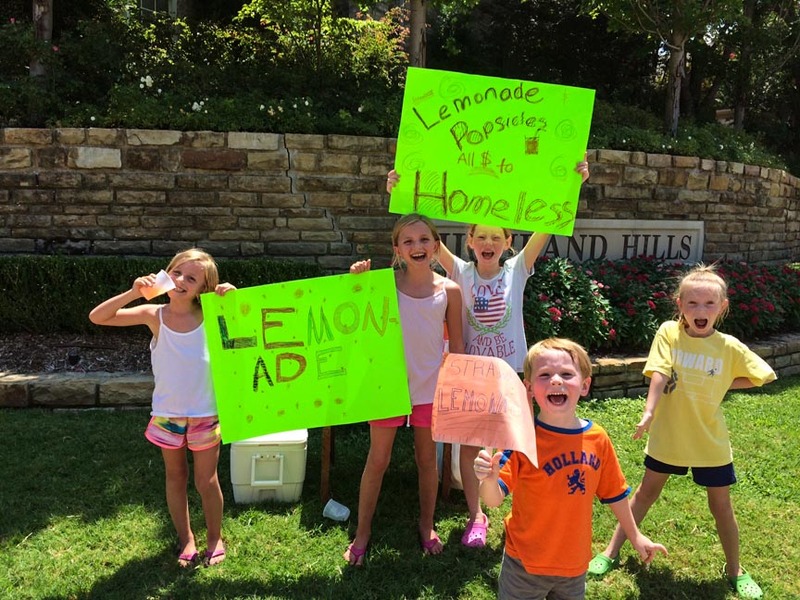 In the warmer months, the Little Stewpot Stewards organize lemonade stands and bake sales to purchase supplies and assemble survival kits and manna bags to distribute to the Stewpot clients. To be on the mailing list for future volunteer opportunities with little ones, please email littlestewpotstewards@gmail.com. Download and complete each of the four forms listed below before attending your first event!